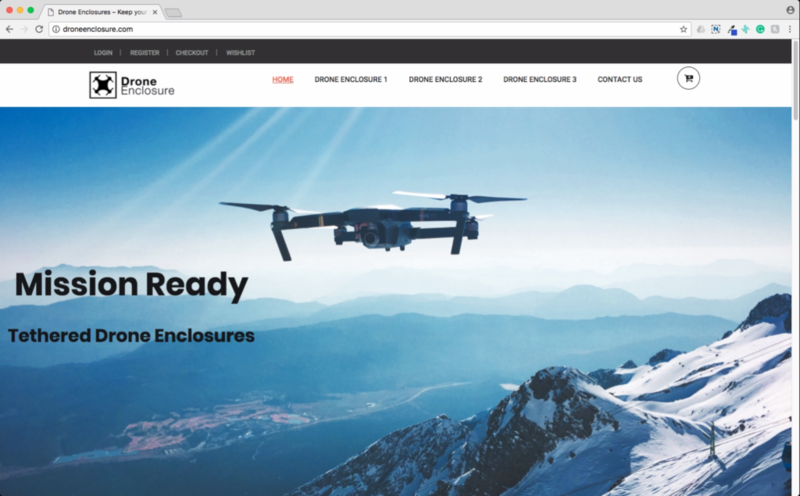 A growing business specializing in enclosures for drones required an eCommerce outlet. Build a website to educate this niche customer base. The work required was installation and configuration of WordPress for the CMS and WooCommerce for eCommerce capabilities. Drone Enclosure now has a new home in the digital space protecting drones all over the world.